Tent Camping Checklist - Have you ever arrived at your camping destination and realised you left something important at home? 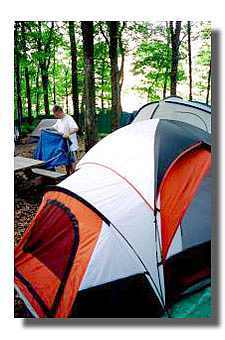 Out tent camping checklist should help you remember the essentials for tent camping. Try not to bring everything that you have at home if you can help it, as most times the basics will do the job and youll have more fun. If possible dont bring laptops, portable DVD players, etc., camping is a great opportunity to get kids away from staring at screens and generally kids will have much more fun making up their own games and talking around the camp fire. There is a favourite camping place we go to each year where there are no cars and our kids just roam around exploring, sometimes we dont see them for hours!